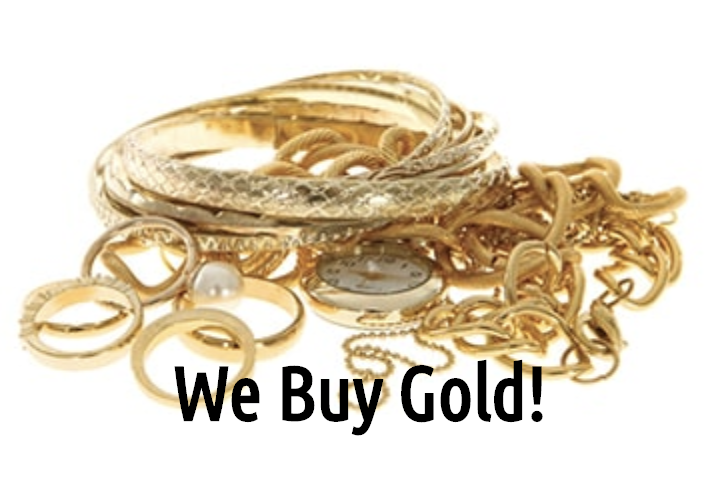 At Goldcoast Coin Exchange, coins have been the family business for over 40 years. Whether it is filling the last spot in your collection, or liquidating the family estate, we are here to help. As life members of the ANA, and members of both NGC and PCGS we are fully capable of handling all of your rare coin needs. Our expert appraisers have been trained by GIA and are ready to assist you with any estate jewelry needs. We specialize in estate and probate appraisals. We have satisfied attorneys, courts, and clients for decades. Our numismatists are happy to assist you with your want list. Key coins, better dates, and varieties are our specialty. We want you to feel comfortable in a store where upgrades and trades are welcome. If you are looking to sell your personal collection, or just have some coins that you want to sell for fair market value, look no further. We have a long standing reputation for being honest and generous with our clientele.